Eritrea is a new gold mining province with a number of exciting mining developments taking place. Some of these are occuring in remote, semi desert locations, presenting particular challenges to the mining companies. These can include temperatures that, occasionally, approach 50°C and dust storms. 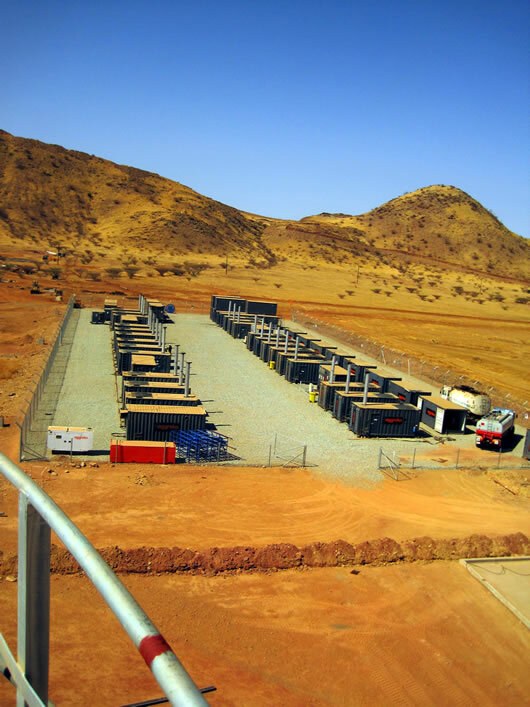 Lord Consulting Engineers have participated as consulting electrical power engineers on the first of these projects to get into production in Eritrea. Providing general electrical power engineering advice and assistance during construction, commissioning and the early stages of production.